Treat your stomach with the most delicious and rich food! If you are a true connoisseur of a food, we would like to introduce you the best traditional Ukrainian cuisine. 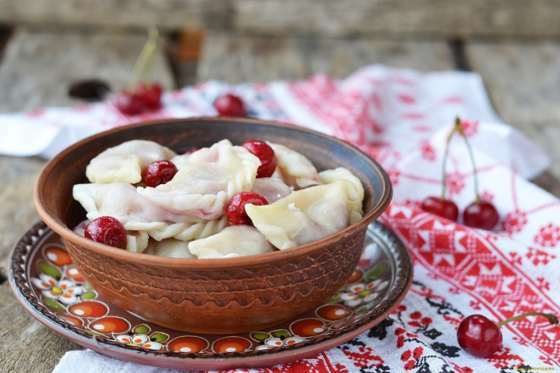 On this Ukrainian cuisine tour, you'll create authentic Ukrainian food, discover new dishes, and enjoy your favorite Kozak foods from where they originated! 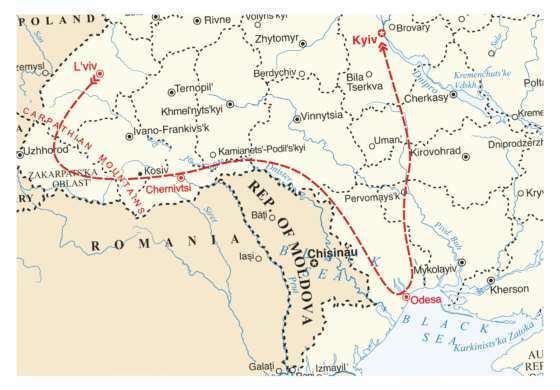 We will plunge into everything that is connected with Ukrainian food, culture and traditions. 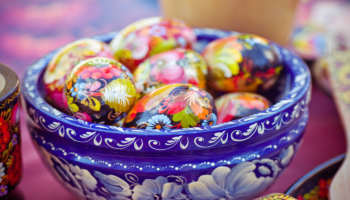 From candy to borsch, you will learn how to make authentic Ukrainian cuisine, and get to taste to too! See the "Paris of Ukraine" aka Lviv. Be prepared to be pleasantly surprised. Take a tour on the retro train around city center. Enjoy the show at the Opera theatre. Became a part of Candy Making master class - learn how to make your own sweets. Try traditional cuisine, which is typical for this region. On the way to Kosiv visit FROMAGES D’ELISE Goat farm. It is located in favorable environment. Try tasty cheese and fine wine. 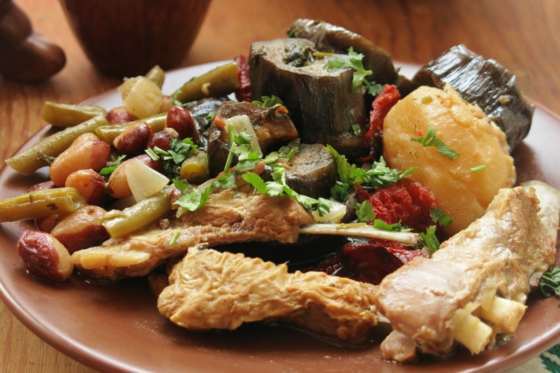 Being in Kosiv try yourself at preparing a variety of dishes. Feel like home in the Tulova village and learn how to make the best homebrew you have ever tasted. Be mesmerized by the performance of well - known Holos ensemble in Chernivtsi. Going further, admire stunning building of Chernivtsi University. Take some time for yourself you definitely deserve it! Welcome to the "Pearl of the Black sea" - Odesa! Wander around city center, get to know the history of this lovely city. Check out the cuisine typical for this region. Take a trip to Ukraine's largest winery and sample the finest varieties of wine. Later, dip your feet into the Black Sea. Being in the city of "Golden domes" see the most prominent sightseeings of this wonderful city. Take the workshop and learn how to cook Central Ukraine dishes. 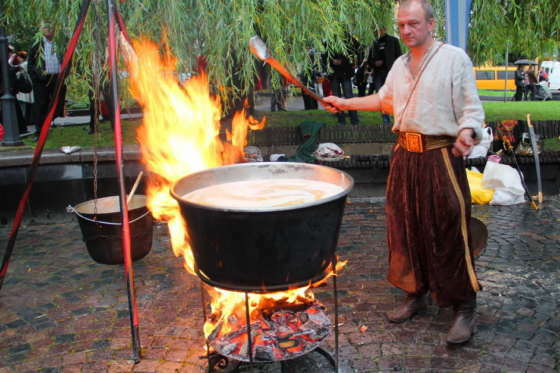 Feel like a real Kozak and find out how to make traditional Kozaks's food. Learn how to make your own candies, take a look at the Brewery Museum get to know Halychyna cuisine. Visit the goat farm and try genuine organic cheese. Learn from the professional how to cook a delicious shish kebab. 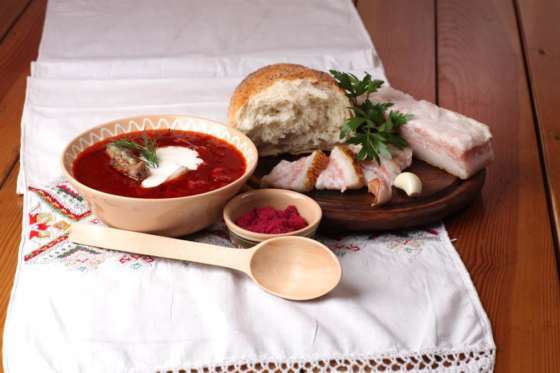 Find out the secrets of how to cook Borsch in Bread. Visit Shabo winery and try best sorts of ukrainian wine. Chill out on the Black sea shore. Become a Kozak and take the workshop of traditional Kozak cuisine. Have fun, learn, enjoy!